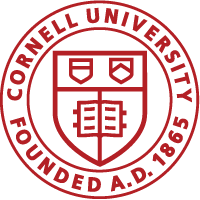 Matlab is available for all current Cornell students for one free download. It must be purchased for volume installation in all library and lab computers, so some labs, like Carpenter will have it, but not all. More information is available here. For a list of labs that have Matlab, see this map .